I have a 2008 R2 SP1 Fileserver, works correctly time ago, but now the server not do not show the users who make changes in the shared folders. Time ago, this works fine, but not now. - The user who make the audit, is local administrator of the machine, and AD Administrator. - The Server service is OK.
- The Netwrix has the last version (9.6). 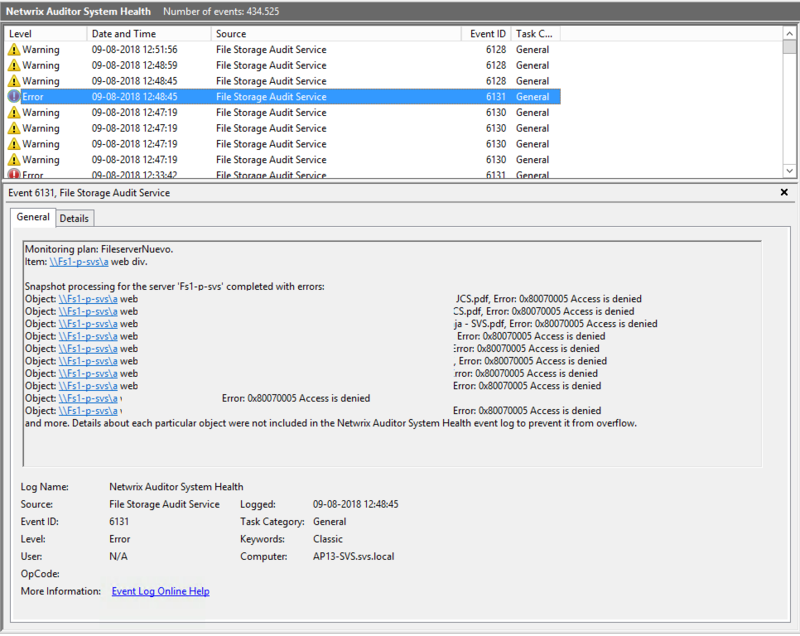 - The Netwrix KB do not have this Events ID. 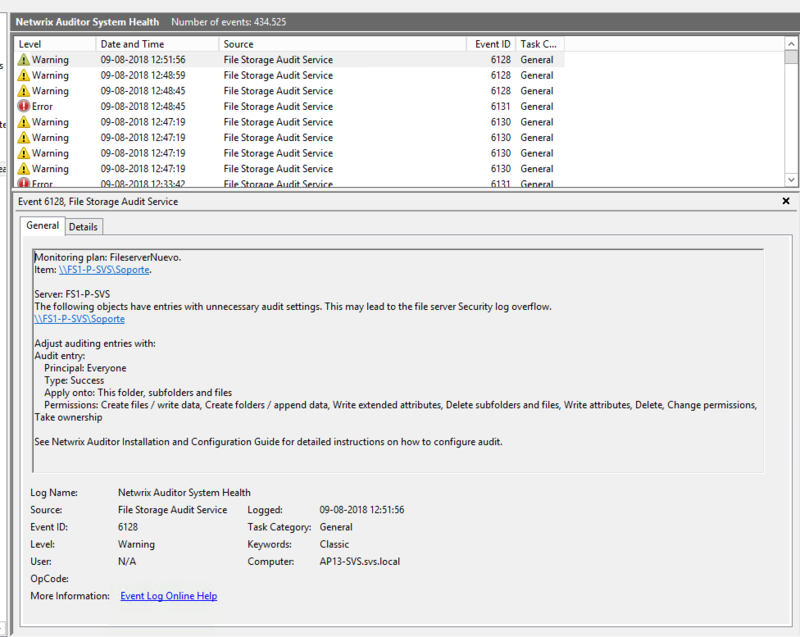 Is this Netwrix Auditor for Windows File Servers? If so, you are welcome to submit a support case at https://www.netwrix.com/support.html. It would be easier and more efficient to go this route if you have valid support/maintenance. If you do not, let me know and we will attempt to help here on the forums.